You may have heard many reviews of the hcg diet, and decided to try it for yourself. If you have made it to phase 3 of the HCG diet, then you may have noticed a plateau in weight loss. On the other hand, you might have noticed slight weight gain. If so, then it is suggested to have a “Steak Day.” Mentioned in Dr. Simeons’ book, “Pounds and Inches,” the Steak Day will help to stabilize your weight and boost your metabolism to get right back on track with your overall weight loss goals. Now, you should only have a steak day if you have gained over two pounds from your last HCG weight. This won’t be a cheat meal, but if you like steak, you’ll enjoy the results. Keep reading to learn more. What is phase 3 of the hcg diet? This is the maintenance phase where you must record how much you weigh every day. It’s also a three-week time frame after you have completed using your injections or drops. During this time, you must eat a lot of protein and no sugars are starches. Even though this period is called “maintenance,” it is a significant part of the diet plan. For reference, it is similar to Atkins Induction. While you can eat a larger variety of foods, you must always have a scale with you. You must weigh yourself every morning once you get out of bed. When you take out the carbohydrates, you can then eat fats more liberally. This is the time when you reset your hypothalamus. It’s time to put an end to yo-yo dieting once and for all. While some of these fruits were in phase 2 of the hcg diet, you want to avoid them in phase 3. Don’t forget to read labels. There are hidden sugars in most processed foods. It’s much better to keep your meals as simple as possible with simple proteins and healthy fats. More succinctly: Stick to meat, or fish, and approved vegetables. Stay away from items like candy bars, protein bars, fruit juices, ice creams, cereals, breakfast bars, and other similar items. What you really want to focus on is protein and healthy fats. Your system needs this time to completely reboot, and distance itself from those old and unhealthy eating habits. You might even need to go through a couple of steak days during phase 3, and that is fine. When it’s all said and done, your body will thank you for it. A weight-loss plateau is truly disappointing. 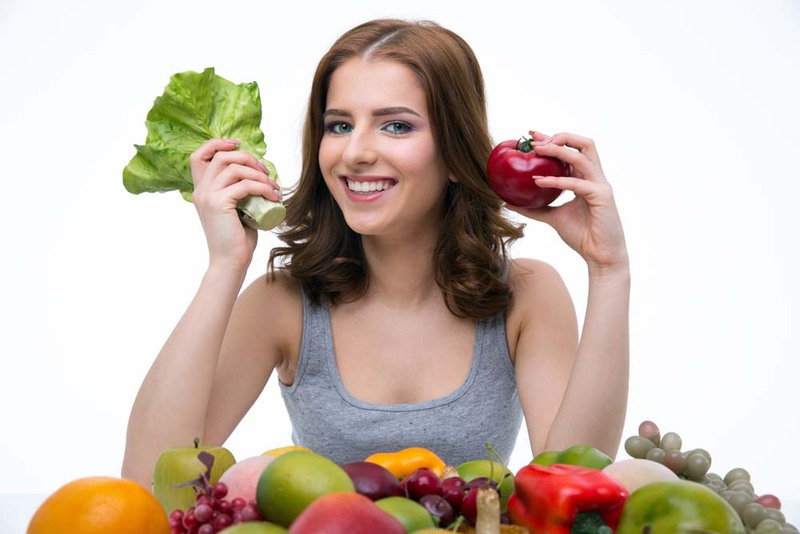 You’re following all the guidelines of the hcg diet, you’ve already lost a significant number of pounds, then–one week, you gain a few pounds. What just happened? Well, keep in mind that plateaus happen to almost every single dieter. 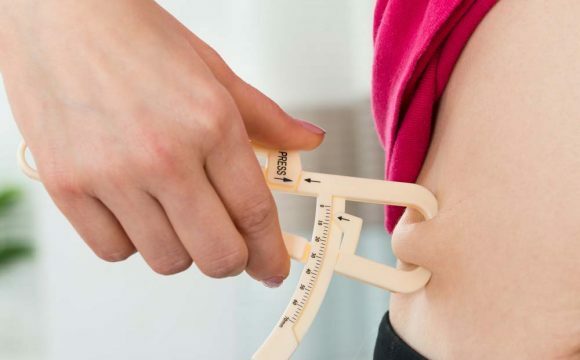 There are many factors that trigger a weight-loss plateau. 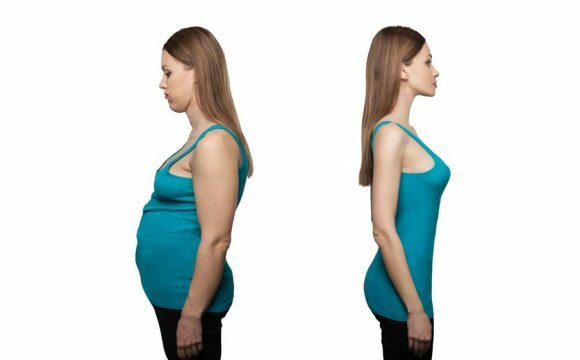 One factor is a quick and rapid pound loss during your first few weeks of the hcg diet. Your body may have simply lost a lot of water weight at first. And, your entire system is still getting used to this new way of eating. Even if you have followed all the recipes precisely, you might still experience a weight-loss plateau in one of the phases. Remember, your body was used to your heavier weight. As a result, your weight may fluctuate – even if you are eating much healthier now. Another factor to consider is the fact that your body can burn both fat and muscle. So, if you lose muscle, your metabolism slows down and it takes longer to burn calories. In addition, when you weigh less, you burn less. If you’re 100 pounds over your desired body size, it’s actually easier to lose the first 50 pounds than the rest. To help your metabolism, you’re going to have to change up your diet plan immediately. Hence, the steak day. Like anything else, you’ll have ups and downs during your journey. So, on those days when you found you have put on more pounds than expected, have a steak day. This is a day where you fast for both breakfast and lunch. Then, at dinner, you can have up to 14 oz. of a simple steak. You don’t want to saturate your steak in heavy marinades or sauces. Simply, grill or bake with salt and pepper to taste will do. Since you haven’t eaten all day, cook your steak to your likin – whether it be medium rare or well done. Just make sure your steak is at least 8 oz. Before you eat your steak, drink water and unsweetened tea throughout the day. You also want to eat your steak with either an apple or a raw tomato. No, this isn’t a glamorous meal but the steak will get your maintenance phase back on track. You can also eat any type of steak, whether it be sirloin, T-bone, rib-eye, or something else. If it is a fatty piece, you can trim off any excess fat to suit your preference. The apple is really important to help with digestion and acidity. An apple can also help to improve your metabolism due to the fiber present in the apple. Your body has to work hard to digest the apple, and the apple will clean out your system a bit too. The same can be said for the tomato. Your body will enjoy the cleansing properties present in the tomato, along with the taste contrast it provides to the steak. This is a clean eating day, and you should never try to avoid steak day. Just get through it, and you will see results the next day. If you’ve read the reviews, then you know the hcg diet works. Keep pushing through, all the way up to maintenance. And, if your body needs a little push, then take a steak day.